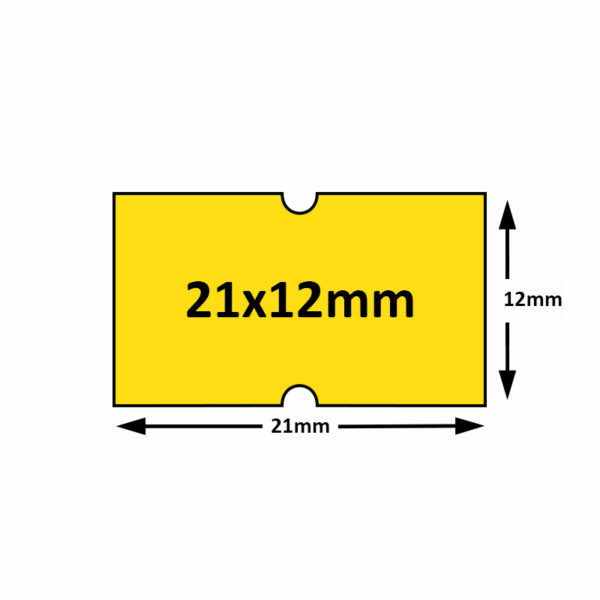 These 21x12mm labels are ideal for date coding and price marking items. These can also be used with either of our Puma PJH6 or PJH8 labellers. 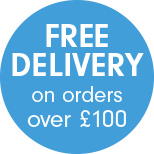 Note: These labels can also be personalised to your requirements with you own company details or ‘BEST BEFORE’ & ‘USE BY’ Etc… at additional cost. Please call our help desk +44 (0) 1507 328338 for further information.